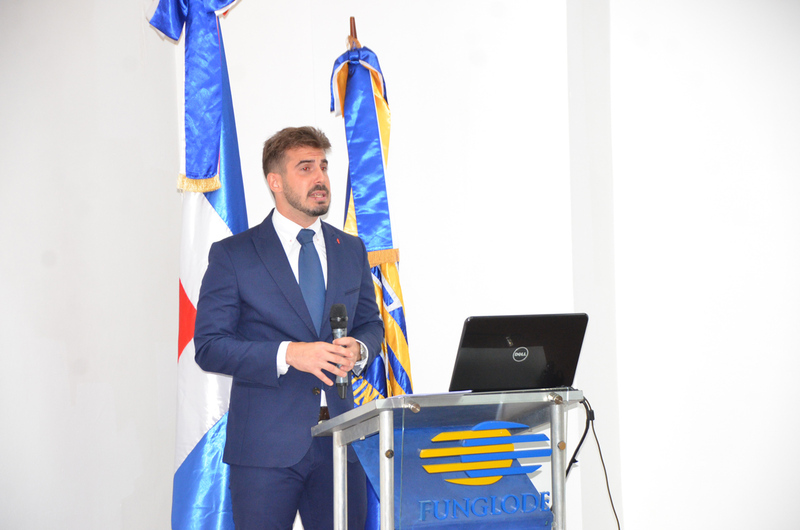 This statement is one of the conclusions reached by the Spanish attorney and doctoral candidate in his study on “Legal, Political and Social Reflections of the Dominican Environmental Structure” (non-official translation), published by GFDD and presented in Funglode. The Dominican Republic must, in the short-term, understand the Intended Nationally Determined Contributions (INDCs) – a U.N. initiative - in order to comply with the Paris Agreement and incorporate its mandates to its National Strategic Development Plan and to the Evaluations of Environmental Impact because they are the best framework currently available on environmental policies and a tool for environmental management. 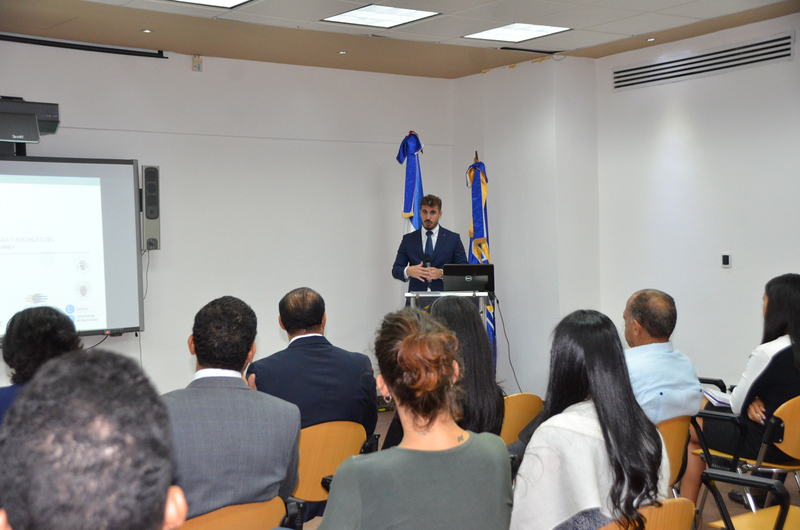 The study, carried out in the Dominican Republic as part of the Fellows Program of the Global Foundation for Democracy and Development’s (GFDD) and the Fundación Global Democracia y Desarrollo (Funglode), was presented on August 7 at Funglode headquarters in Santo Domingo. 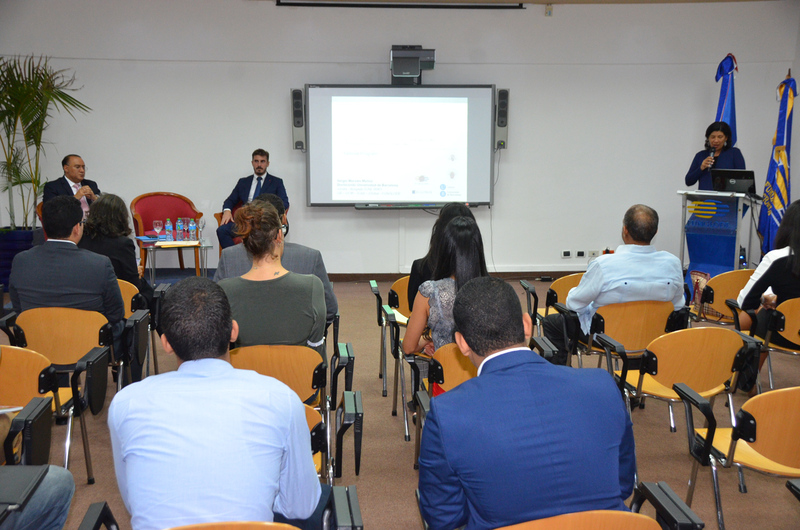 During his findings he determined that it is necessary to develop patterns of “inter-disciplinary and intra-administrative patterns” and to comply with the National Development Strategy 2020, through the multi-annual plans of public investment. 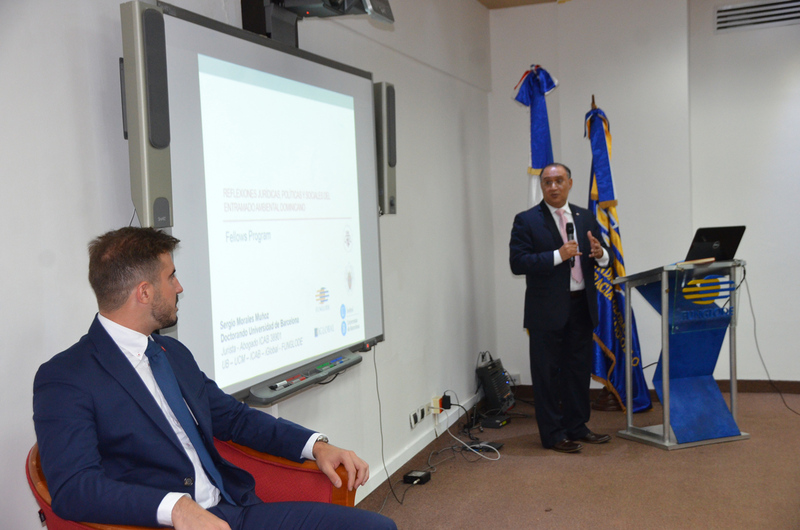 Omar Ramírez, the Foundation’s director of the Center for Environmental Studies and Climate Change, introduced Morales Muñoz and commented on the research the Spanish expert carried out in the country. He encouraged all those present to read and share the study due to its importance. Yamile Eusebio, director of the GFDD office in New York, in her opening remarks highlighted the efforts carried out by the institution to support high-quality research and studies that will benefit the Dominican Republic. 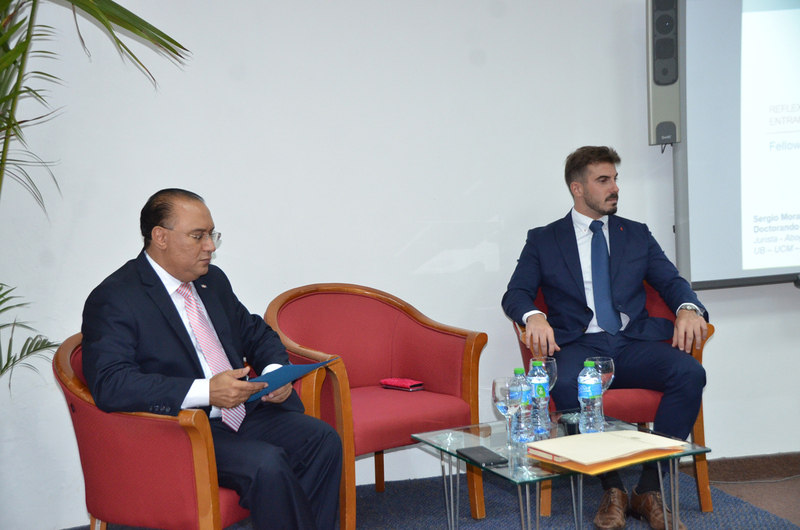 The presentation event was organized in coordination with the Global Institutes of Higher Studies in Social Sciences whose rector, Marcos Villamán, also spoke on the excellent research carried out by Morales Muñoz. Villamán renewed the Institute’s commitment to continue developing research projects that will help the discussion and agenda of the country’s public policies. The publication is part of the Series on Studies and Reflections that the GFDD and Funglode make available through academic articles, research projects and keynote speeches that discuss and touch upon the issues of contemporary issues from the local, regional and international perspectives. Morales Muñoz, who also has a post-graduate degree in Business Administration and Management from the Universidad Politécnica de Cataluña, has shown interest in his university studies on the environmental structures, and dedicates his research efforts to evaluate environmental issues. His first book was “Evaluations of the Environmental Impact as Risk Management Tools Under Uncertain Scientific Situations,” published by the Universidad Complutense de Madrid in 2016. As a doctoral candidate at the University of Barcelona he continues to further his research on evaluating the environmental impact on societies, but now focusing on sustainable development and climate change, as well as channeling synergies between these concepts and comparing Spanish and Dominican legislation on these issues. 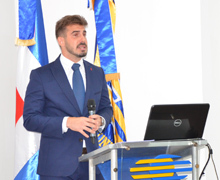 His goal is to introduce ideas that will lead to a legislative discussion on the modification of Dominican environmental laws, strengthening resilience based on the environmental structure of Dominican society and improving the quality of life in the Dominican Republic.